Though Latvia is small in size, it has a large population of more than 2.27 million. According to Export.gov, Latvia is also a potentially attractive market for various exports such as consumer products, medical products, capital machinery and equipment, and IT equipment and services. If you’re planning on exporting to Latvia or otherwise serving the Latvia market from abroad, you’ll need Latvia call forwarding numbers to facilitate communications. How do Latvia Virtual Call Forwarding Numbers Work? Latvia call forwarding numbers are local numbers for the country of Latvia with the 371 regional code (or a toll free code if you opt to get toll free Latvia call forwarding numbers). Because they are call forwarding numbers, the calls placed using these numbers are forwarded to another phone. Our Latvia call forwarding numbers can be forwarded to virtually any phone number in the entire world! To callers in Latvia, the phone number looks like it originates in Latvia. However, it will ring to whichever phone number you designate. Your calls could ring in the United States, China, Hong Kong, India, South Africa, France, or anywhere else in the world you may have a call center or office. What Types of Latvia Call Forwarding Numbers are Available? Latvia call forwarding numbers are available in both regional and toll free versions. For example, if you would like your callers in Riga to dial a local phone number, you could order a Riga call forwarding number with a 371 66 or 371 678 area code. 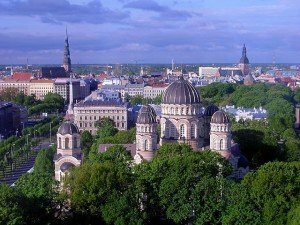 Regional Latvia call forwarding numbers are available for other cities in Latvia including Aizkraukles, Balvu, Ogres, Saldus, Valkas, and several others. Getting a toll free Latvia call forwarding number is also a smart idea, especially for customer service or technical support calls. Toll free numbers give your business an extra level of credibility among consumers, and they’re expected for service-related calls. While you might already have toll free numbers for your business, those numbers only work inside your home country. They will not work for Latvian callers. Thus, if you want your customers in Latvia to be able to reach your business toll free, you’ll need to order a toll free Latvia virtual phone number that can be call forwarded internationally. Our Latvia call forwarding numbers are offered on a no contract basis in several flexible and scalable plans. We have low per minute rates and an optional rollover minutes option. Our Latvia call forwarding numbers come loaded with advanced features like advanced IVR/PBX, local ringtones, voice mail and voice mail to email, fax forwarding, advanced call forwarding, and more. 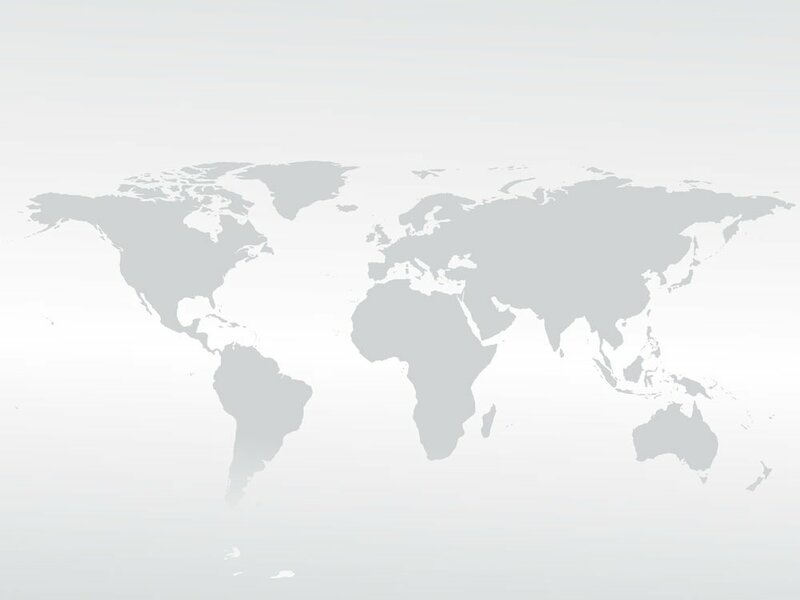 Are you using international call forwarding in your business?